iPad is playing a more and more important role in education industry, from colleges to kindergartens we can see iPad in lots of classrooms. Kids are lovely, lively and noughy. We all broke toys when in our kidhood. 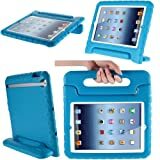 Obviously iPad is not a cheap toy, we don’t want our childs to break the iPad easily. Therefore, choose a case which provides powerful protection for our kids is a nice choice. Compared to 10-inch New iPad or iPad Air, the 7-inch iPad Mini is more suitable for kids. 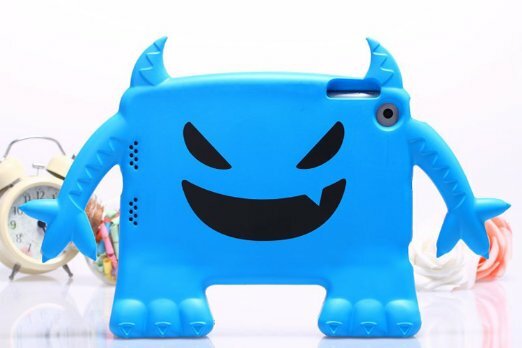 This post collects the best 3 iPad Mini cases for kids. 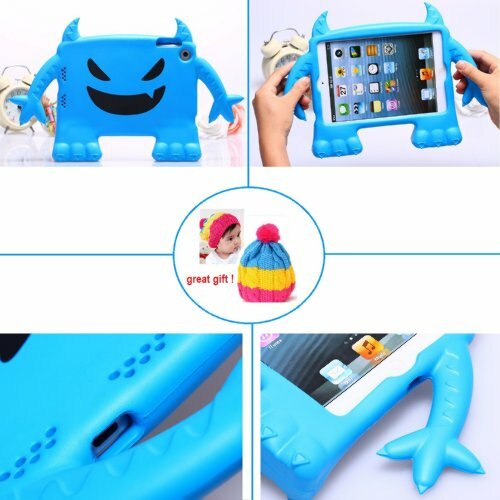 This case is thought perfect for kids because the rubber material provides the perfect protectio, and the handler helps kids easily carry the iPad Mini. 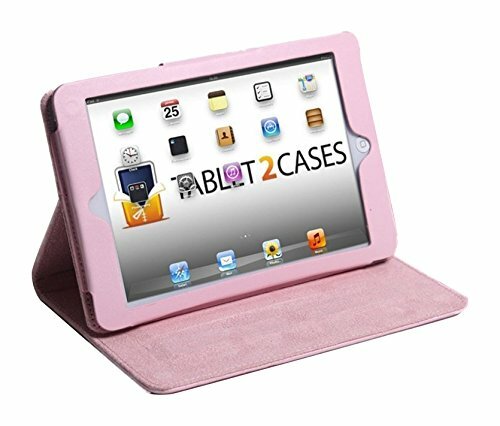 The case’s size is designed perfectly for iPad Mini, it fits the devide well which guarantees the iPad holds tight in the case, it protects all the outlets and buttons. The rubber-foam like material feels soft but solid, it acts like the bump stop for cars, absorbing a fall. The only flaw in my point of view is the angle when it stands up, it is too vertical to watch a video comfortably. 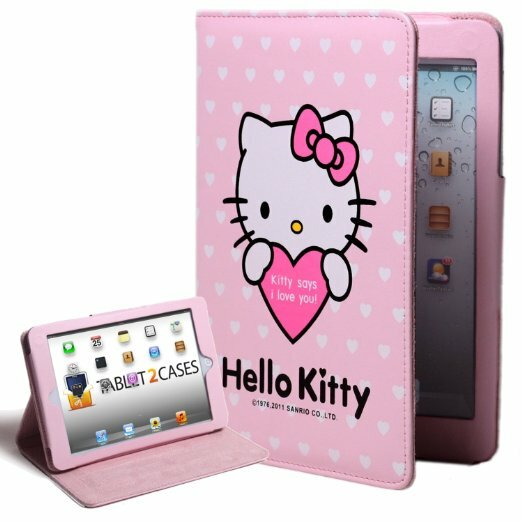 I bet girls will crazy for this cute pink Hello Kitty case, especially with the words “Kitty says I love you!”. This case’s advantage is pretty obvious, it maybe cannot provide a strong protection like the others. But if you have a daughter, this case would definitely make her happy. And this case doesn’t provide a cover, therefore, if the iPad drops with the screen on bottom, it may still be broken. And this case can only stand vertically, that might make you unhappy with it.